Well I am way behind on the blogging and the reading because pilates took up far more time than I thought it would. Now I need a nap. 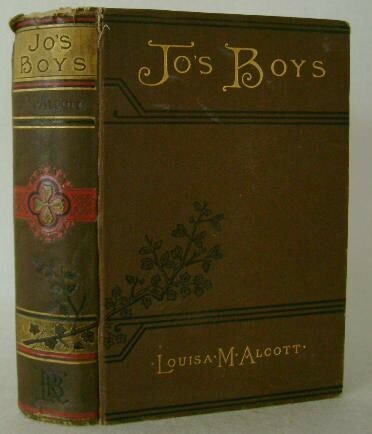 Jo's Boys - audio book - Chapter 4 I think. Now to get some serious books in. Like I said. Poetry not my strongest field. 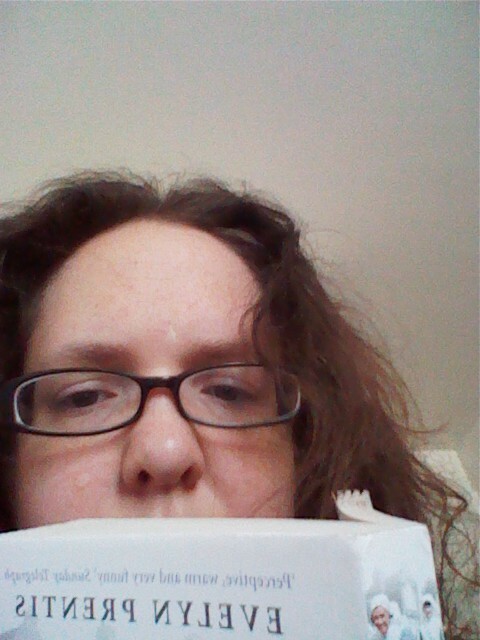 I hate having my picture taken and I don't really do selfies but here is part of my face with a book. The book is "A Nurse in Time" because I still haven't finished that. Fortunately for the sick and injured of the world I will never actually be a nurse! Judging a book by it's cover. Which let's face it rightly or wrongly we all do. 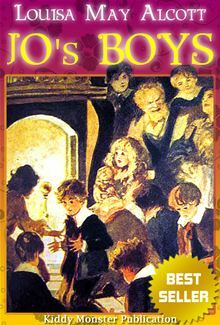 I am listening to the audio book of Jo's Boys and as that is a classic it has had several covers. I don't really know what is going on that picture. It looks like a mean old man has lots of children who are scared of him. I assume it is supposed to be Professor Bhaer? And the woman kneeling is Jo? The issue with this cover is that there are no little children. All the boys in Little Men grew up. Josie at 14 is the youngest. This was hard because while there are many okay covers there are not many great covers for this book. 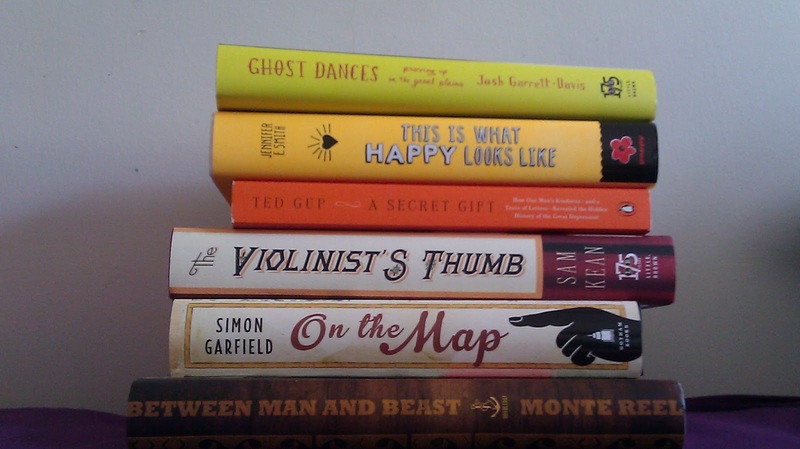 I like this one because it is old-fashioned and this is an old-fashioned sort of book. Thanks for playing along with our Hour 5 Selfie challenge!